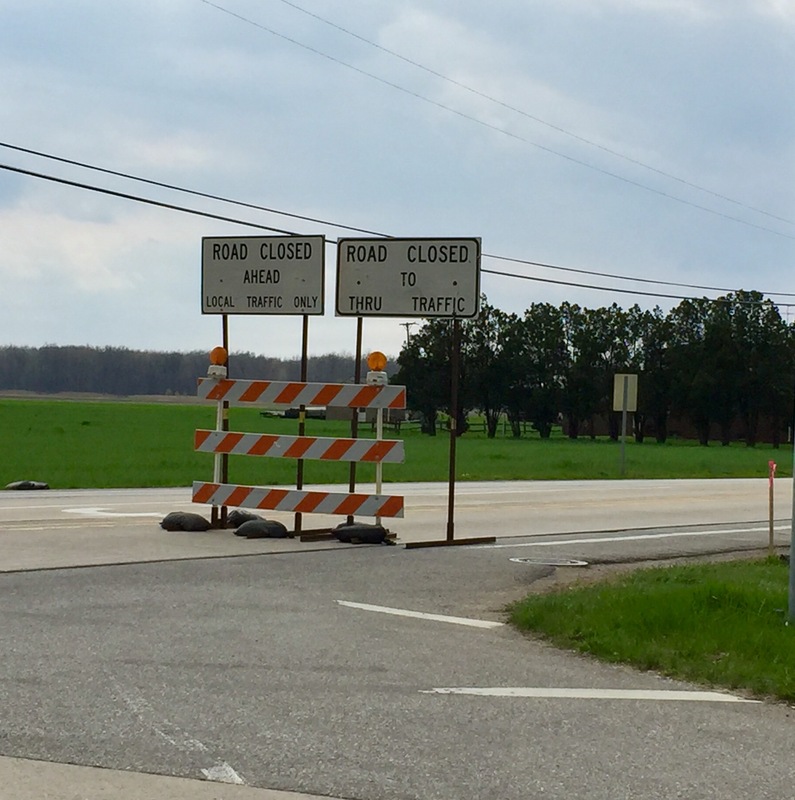 A full closure of Sibley Road is scheduled to begin June 7 in both directions between Vining and Wayne Road. The roadway, which has been under construction since mid-April, is receiving about a half-mile of concrete pavement reconstruction and widening, as well as upgrades to other infrastructure in the area. The road will be open both eastbound and westbound from the I-275 ramp to Wayne Road. Work is anticipated to last until July 4. This entry was posted in Front Page News, Other News on June 5, 2017 by Scott Bolthouse.